A surprisingly enjoyable sparkling rosé wine at a surprising price. second fermentation takes place in the bottle using the “Methode Tradicionelle” resulting in a wine that is both powerful and generously fruity. Of a pearly pink colour, This great sparkling wine is very precise and refined on the nose, revealing aromas of red berries followed by a fuller-body and long lingering finish. Serve chilled as an aperitif or with seafood or poultry. JOIN OUR WINE CLUB & DISCOVER THE BEST WINES! 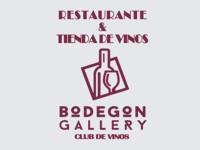 As a member you will enjoy different experiences each month AND a 20% discount of the wine of the month. Any other wines can be reserved and kept in our cellars until needed. 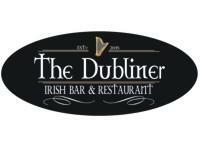 There is no Irish bar more authentic than The Dubliner, a genuine slice of Ireland right here on the Costa del Sol. How cheap is the health value.